The dark green, evergreen foliage creates a rich canvas which is great for hiding unsightly features. Irish Ivy can even be used as ground cover. Pin the new shoots down and they will take root quickly and securely. 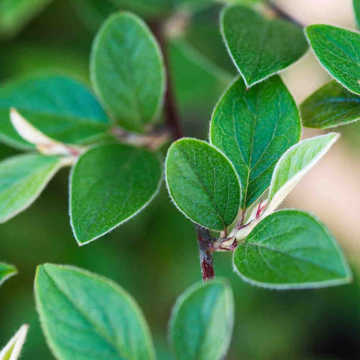 Another great alternative for training against walls is Pyracantha, or for a similar effect to Ivy but with small white flowers, try Star Jasmine, which is sometimes known Chinese Ivy .  If you're looking to use Ivy for cover in an instant, then we recommend our fantastic range of Hedera helix Ivy Screens, which are grown on steel frames to create an excellent green alternative to fencing that is also very secure. 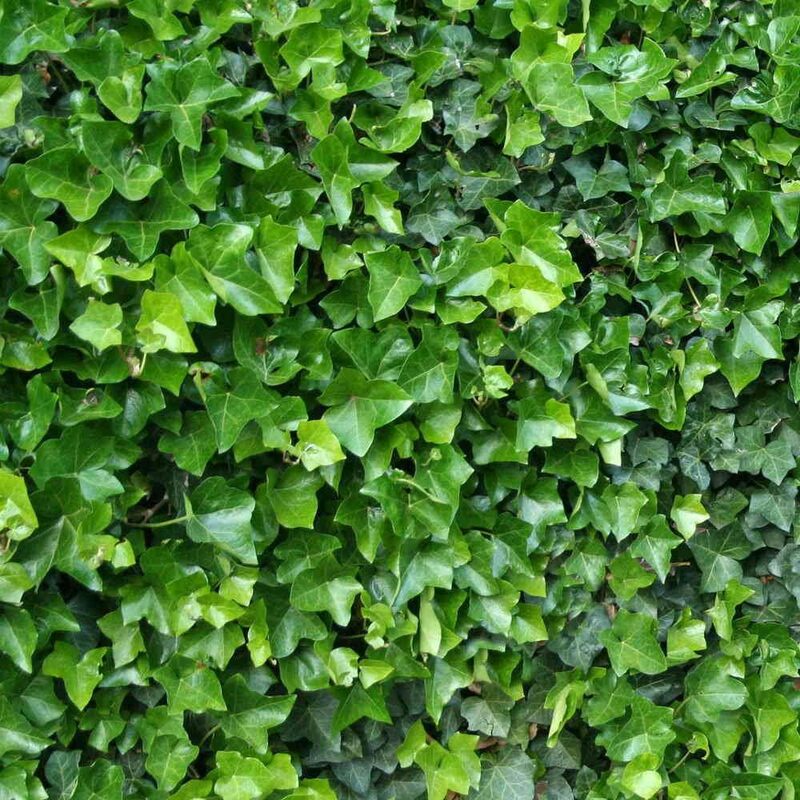 We recommend planting Irish Ivy at 1 per metre; it is fast growing once established, so will rapidly cover your desired surface. 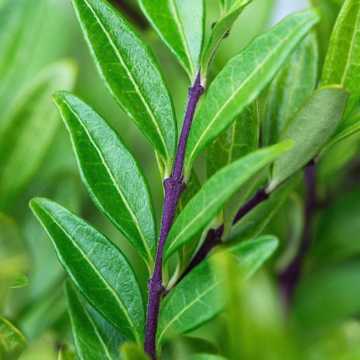 As an evergreen climber, it can be trimmed any time. 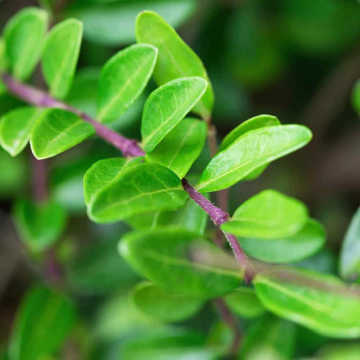 Just trim as desired (can be left to grow) to keep a neat shape. When trimming it is recommended that you wear long sleeves and gloves as the sap has been known to irritate sensitive skin. Ivy also benefits from a severe pruning in late Winter.